We Here You Want A Party? Bringing the Hollywood red carpet theme to your event! 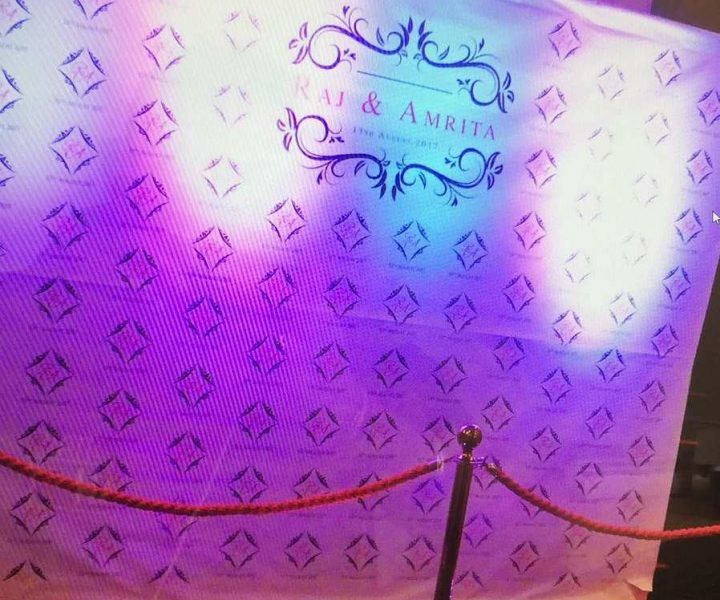 Our personalised paparazzi walls are professional, elegant and gives that absolute uniqueness to your event. Each paparazzi wall is designed and personalised to your liking. The Paparazzi wall includes design, print, installation and dismantle of the paparazzi wall. 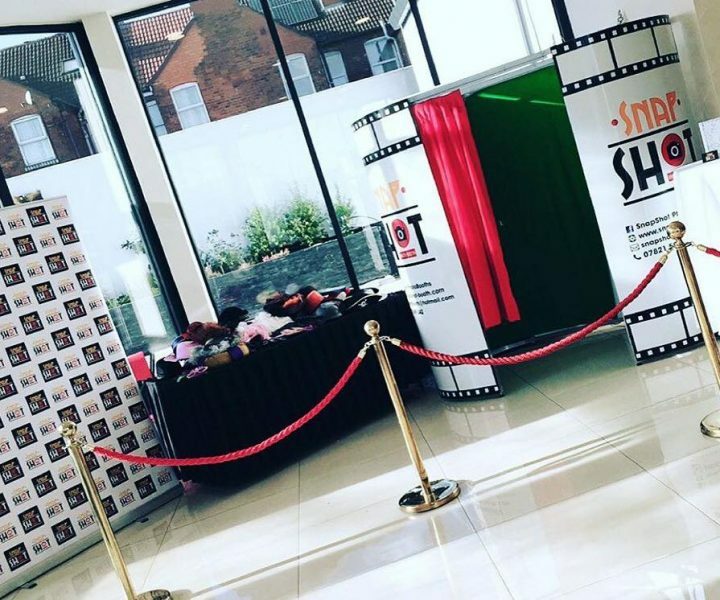 Adding the final touches, we provide a high-quality red VIP carpet and gold barrier poles to give that all important wow factor to your event. The Paparazzi Wall can be printed to any size. 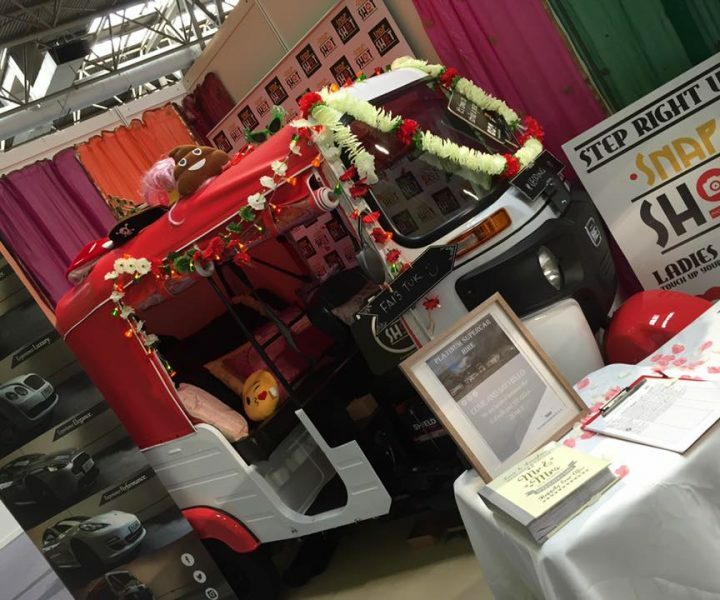 Fully customised white and Red Tuk Tuk. Can be driven into venues for your events. It can be used as a photobooth as well. It can be used as a simple decorative piece. We have a wide range of 4” light up letters which we provide for your events. Our candy Cart provides a sweet taste to your guests for your event making sure that their sweet tooth never too far from our candy cart. We have a wide range of sweets for our guests. Custom Instagram frames which are portable and guests can use for all events. Personalize your event We have a huge range of customisation which we provide. 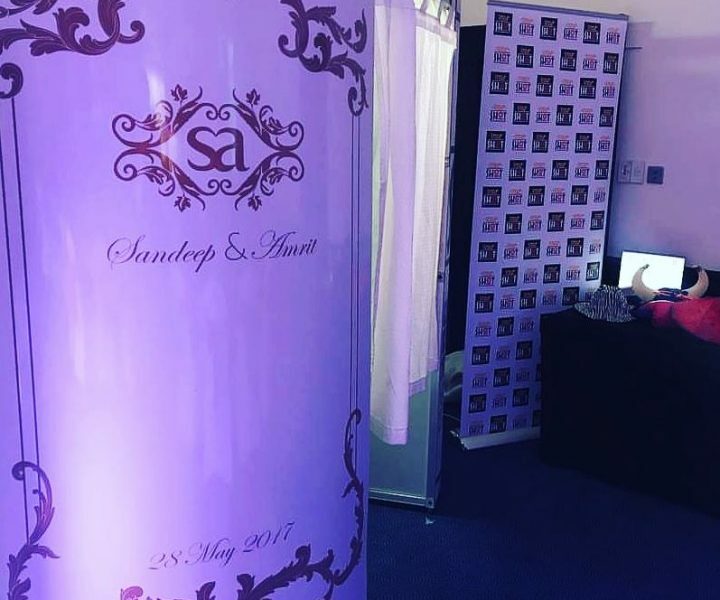 Custom Skins for our oval photobooth where people can have logos on the booth or a custom design. 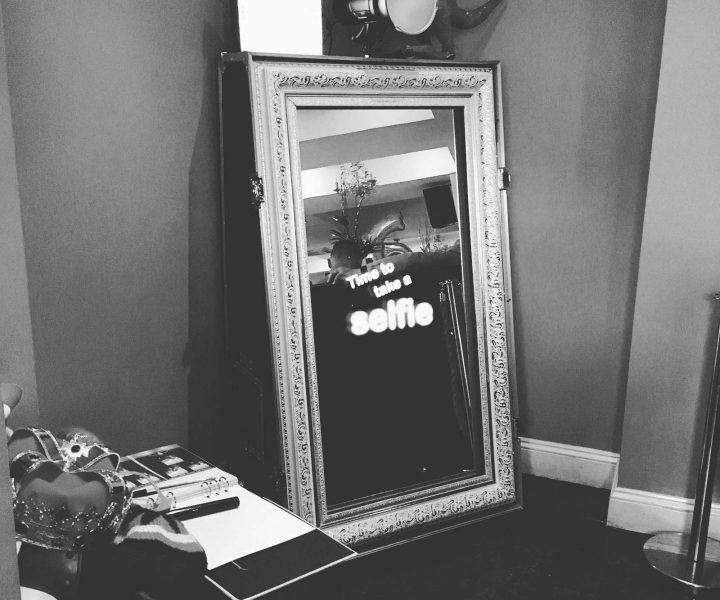 This is printed onto the magic mirror and photobooth. Thanks for visiting Snapshot-Booths, please get in touch with any enquiries. Our friendly and professional team will be happy to help! Copyright © 2019 snapshot-booths. All rights reserved.